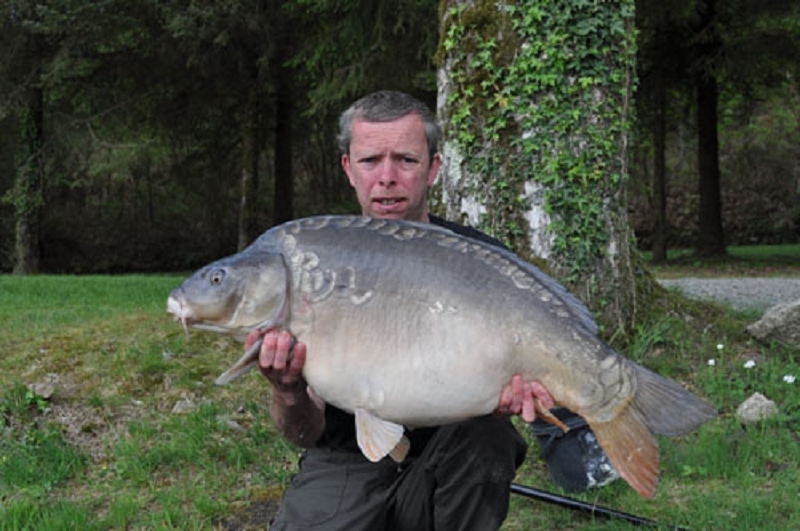 Weights of Fish: A great weeks fishing for the lads with a P.B 50lb for Martin, and 7 fish over 40lb. 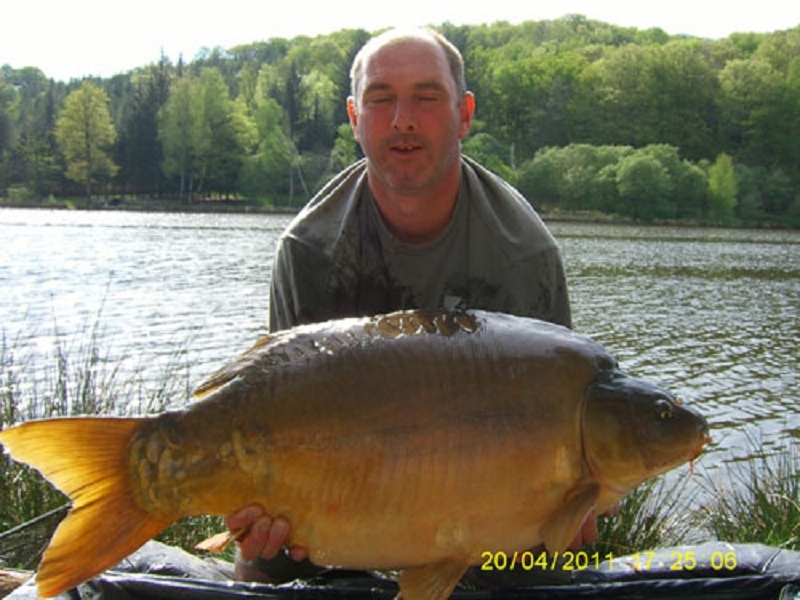 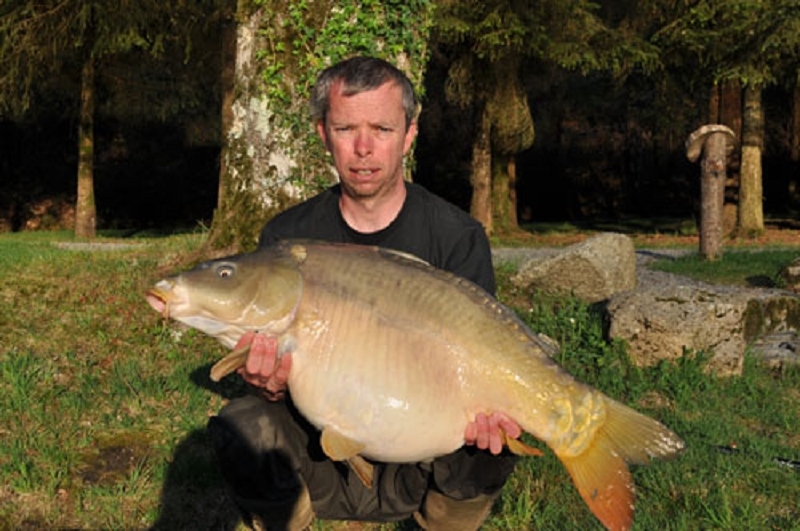 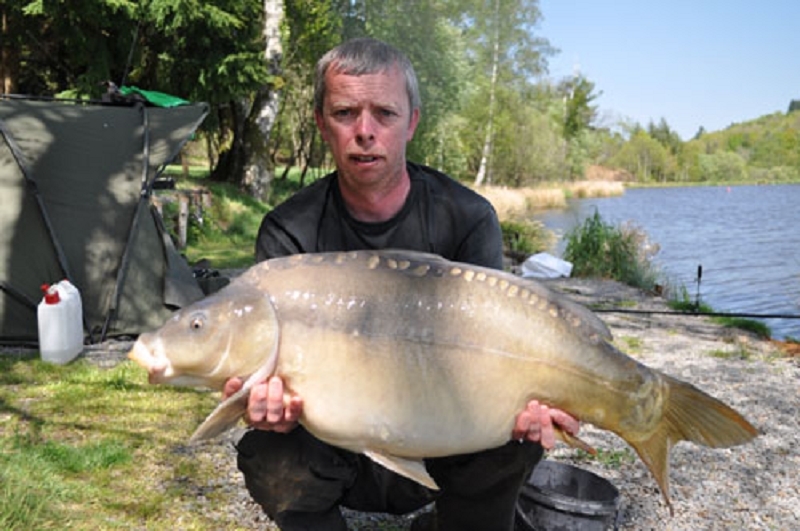 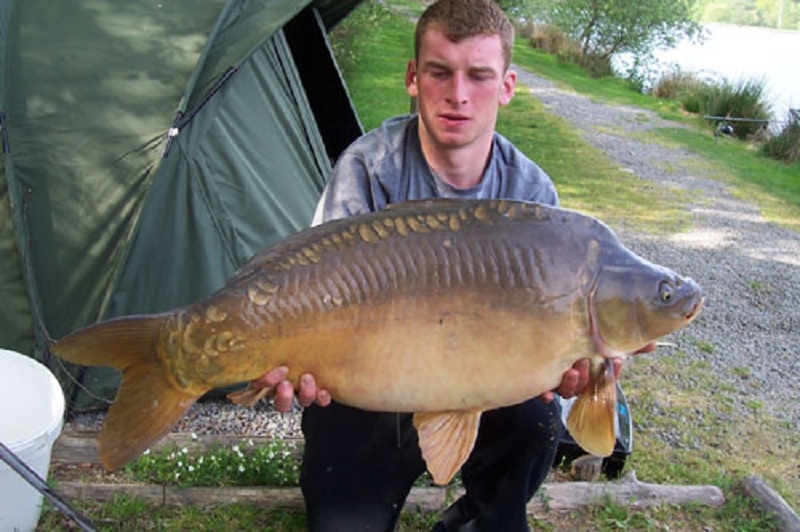 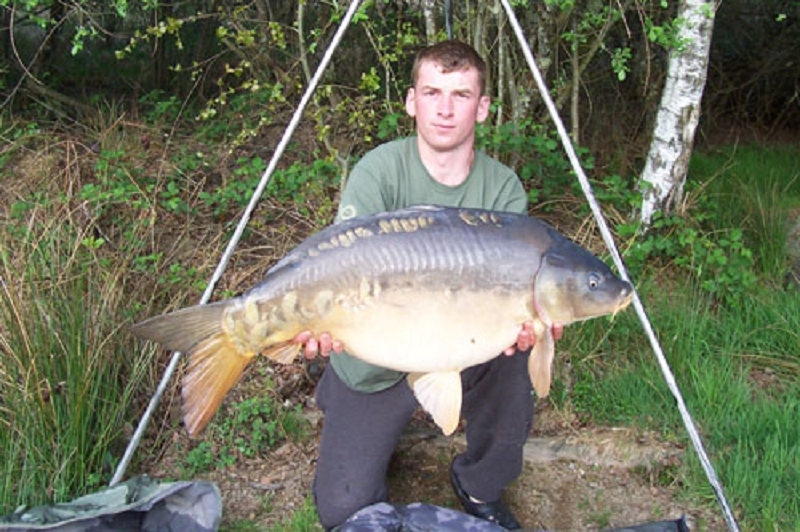 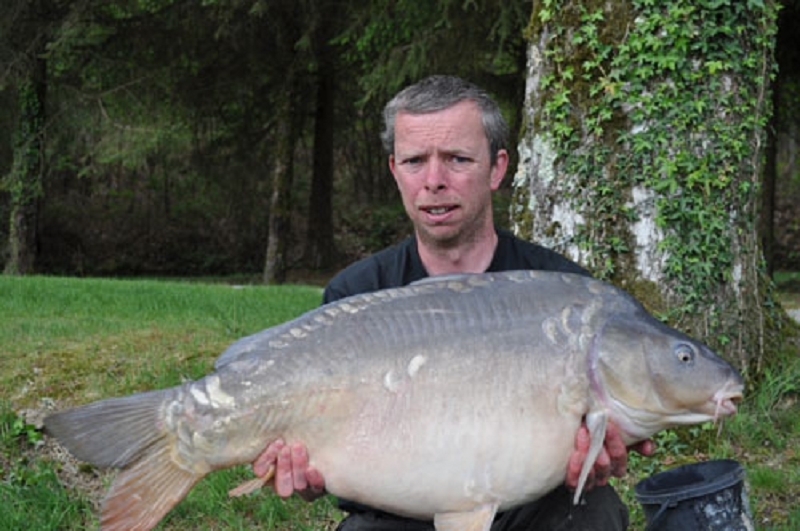 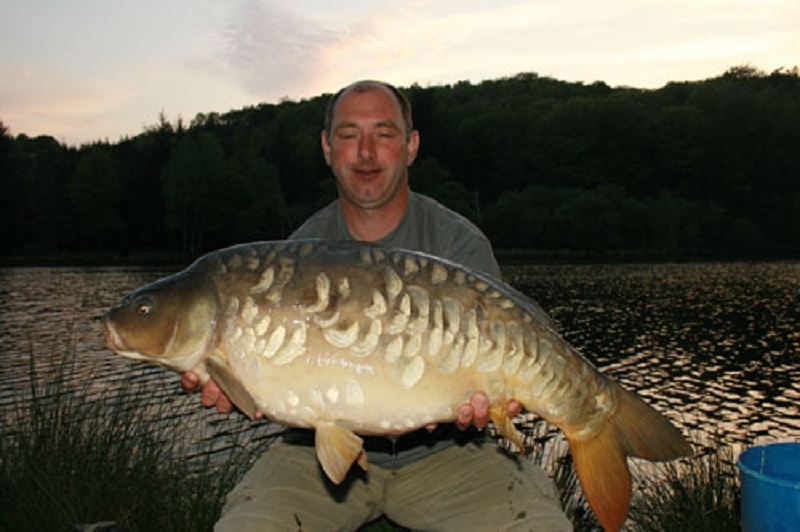 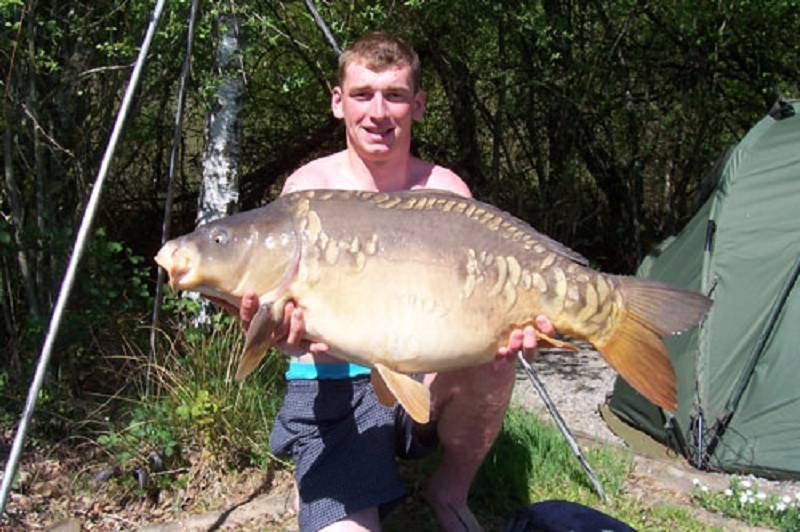 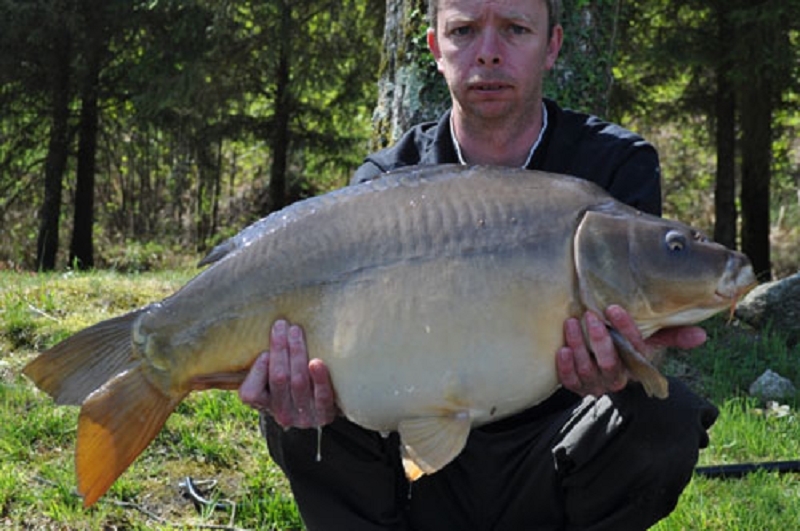 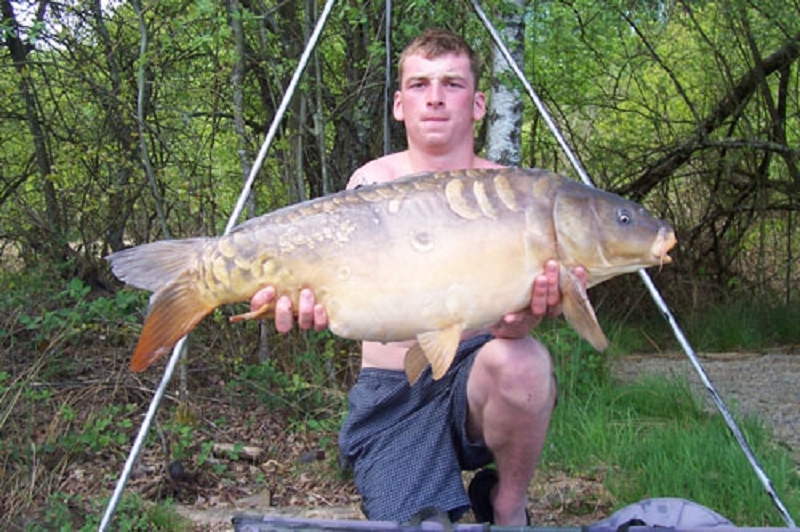 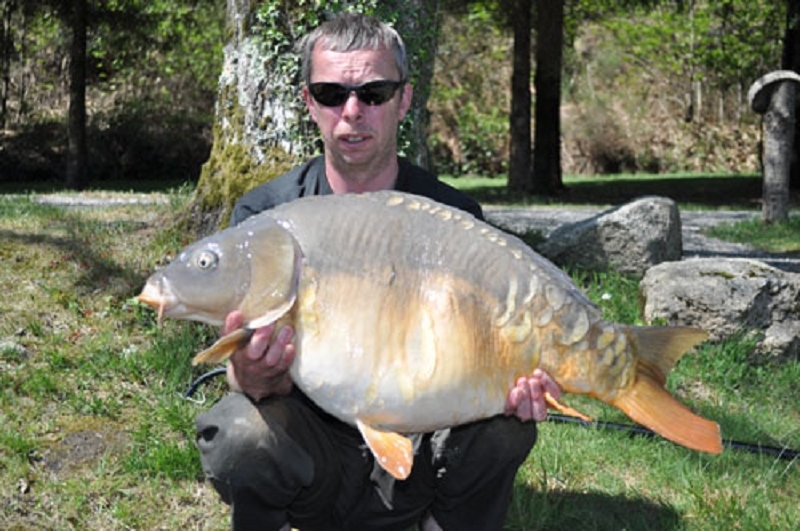 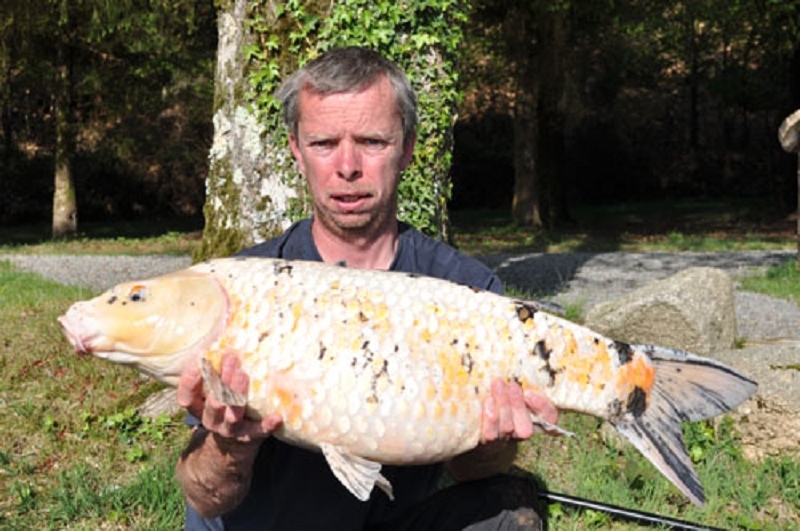 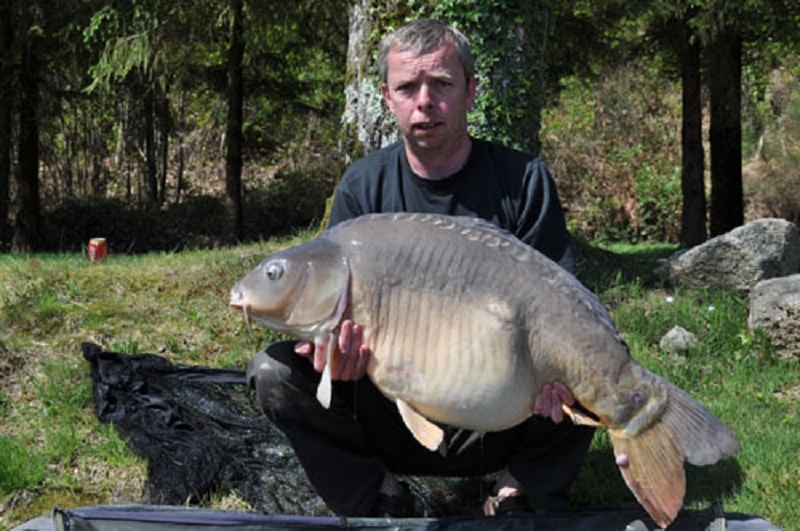 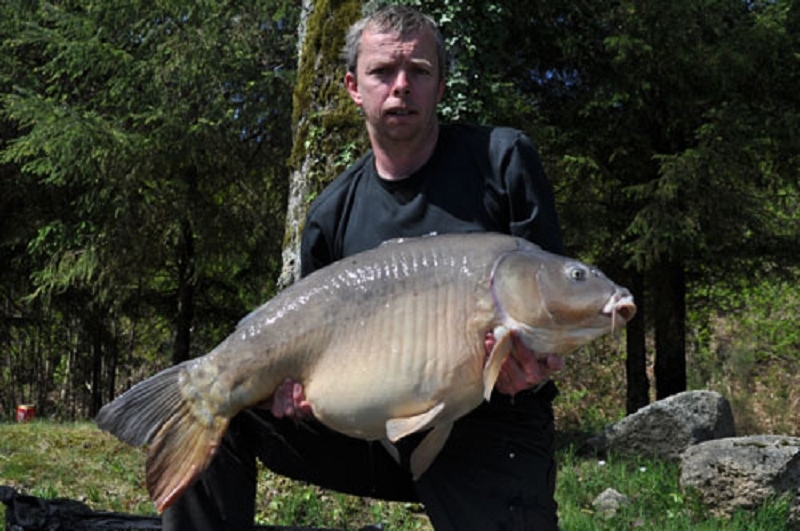 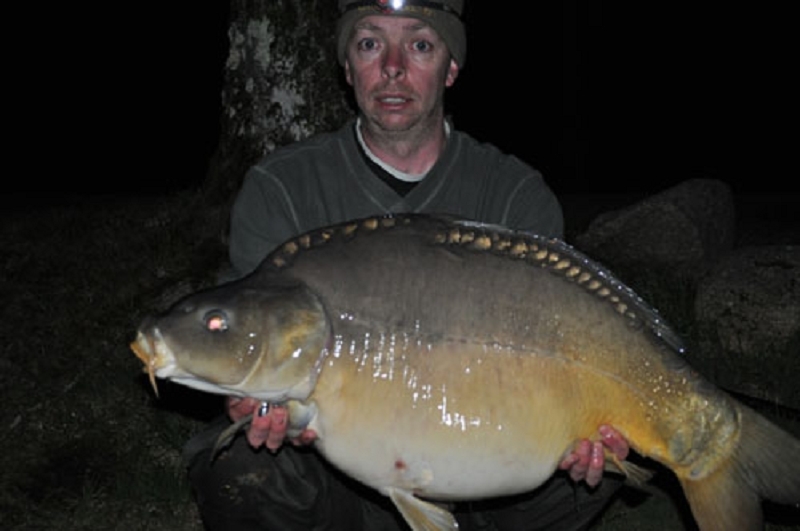 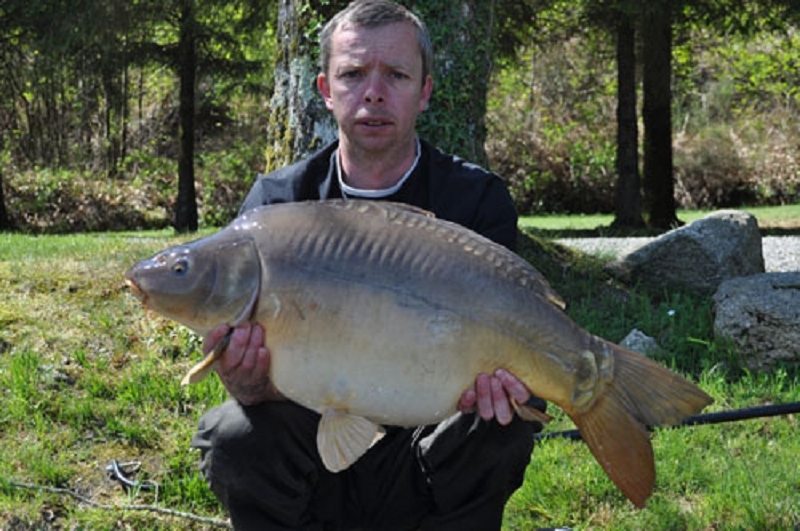 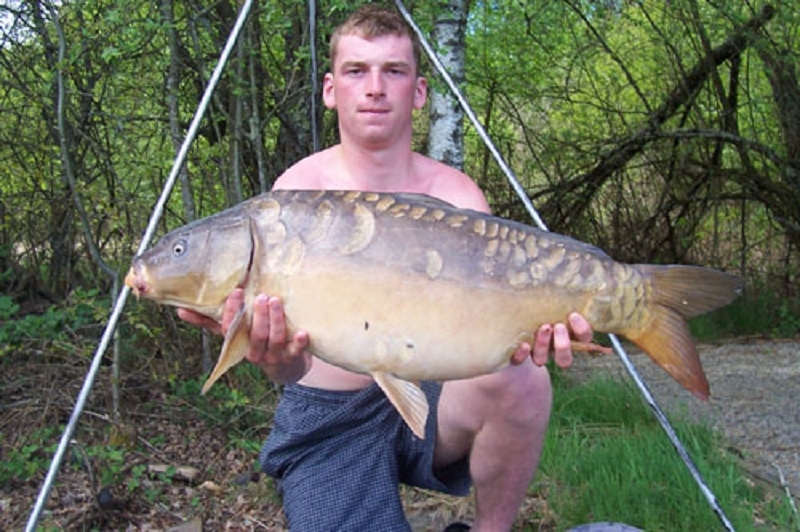 98 fish banked with 31lb average. 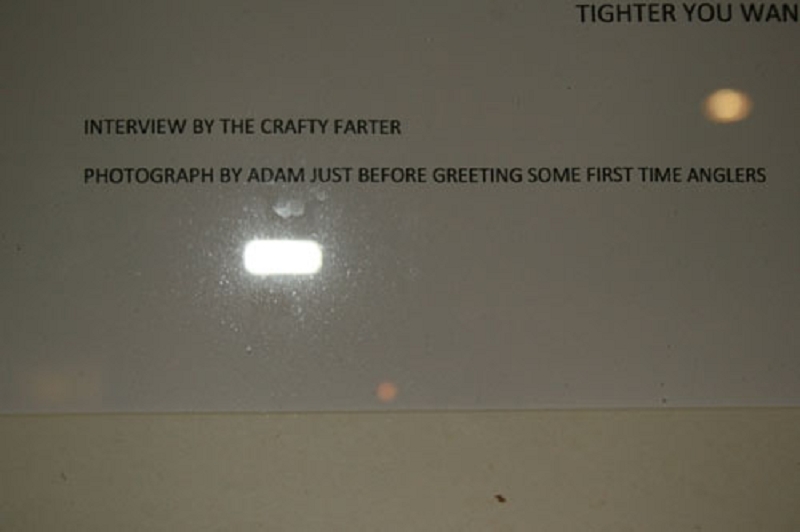 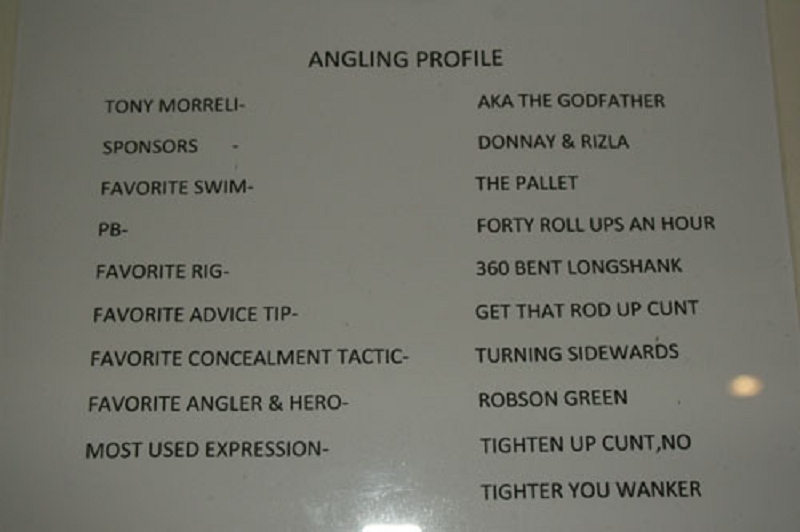 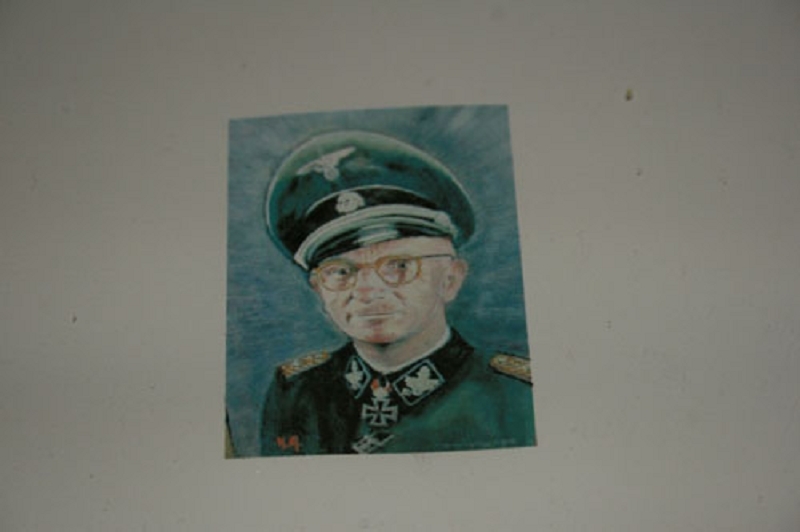 P.S please find pics of angler profile donated by Nick, Many thanks. 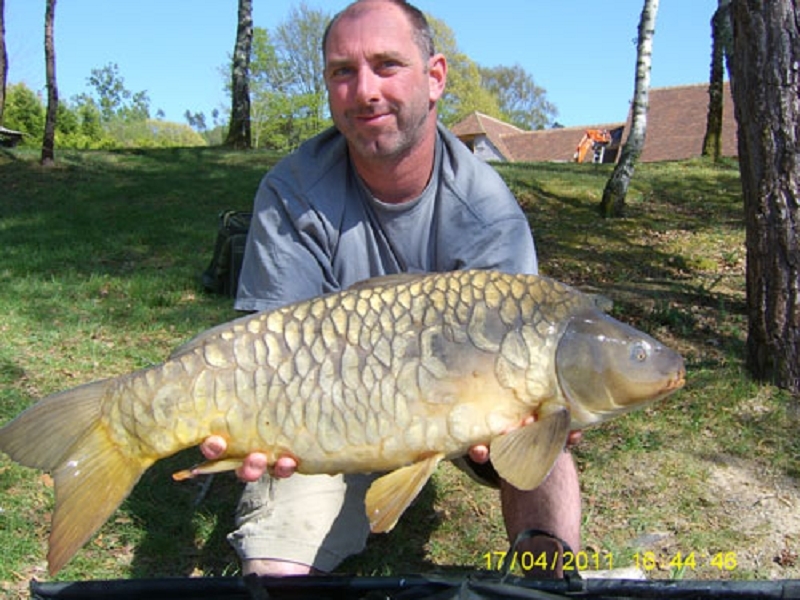 Weather Conditions: Hot days warm nights and wind fom the south west strong at times.